Living in Denver is amazing for many reasons–beautiful mountain scenery, lots of jobs and a relaxed lifestyle you only find here in Colorado. Another great part of life here? Four lovely seasons to enjoy every year. While the cold and snow of winter and the plentitude of summer sun are great, they do mean that those of us who live here really need to take a look at the energy efficiency of our homes. In fact, not doing so could cost you hundreds, if not thousands of dollars in energy loss. 3M Window film is a solution that conserves energy and a way for you to keep your Denver home running efficiently to save you money. 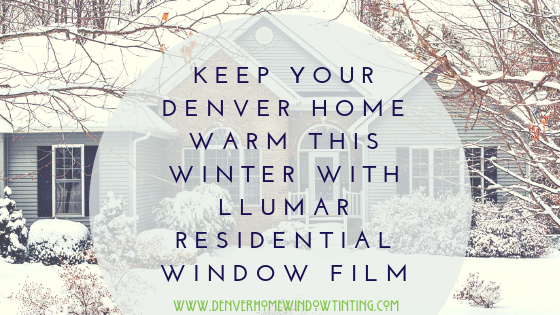 One of the best things about 3M window film is– it keeps the temperatures in your Denver home even. This means no more hot and cold spots or indoor temperatures that are too hot or too cold. Replacing drafty windows that leech your home’s treated air is expensive. Installing 3M window film, on the other hand, is a way to get all the benefits of new windows–allowing for an insulation value on your single pane window of close to that of a double pane window. When your windows are properly insulated with 3M window film technology, the air you pay to heat is trapped inside, where it belongs–and your home stays toasty and warm. This also means your heater runs less frequently which lowers your bills in the winter quite a bit. Not only does 3M Window Film does the same thing for the air you pay to cool in the summer–traps it inside. However, it also reduces hot spots in your home by blocking out Denver’s intense sun rays and reducing the solar heat gain on your windows. 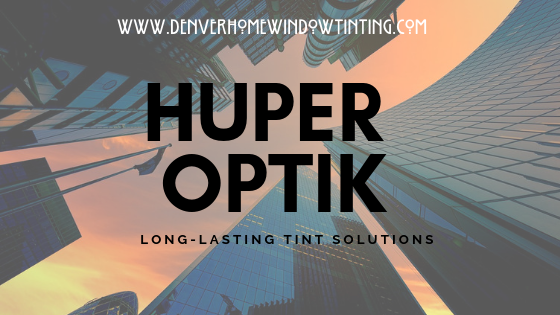 Beyond energy savings, 3M window film also more or less cuts out the need for shades and blinds keeping your lovely Denver mountain views intact. 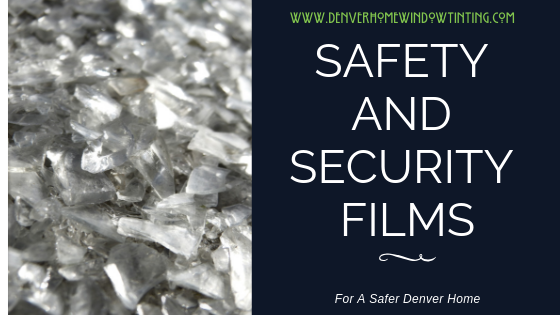 For more information on 3M window film for your Denver home, contact us at Denver Home Window Tinting in today! 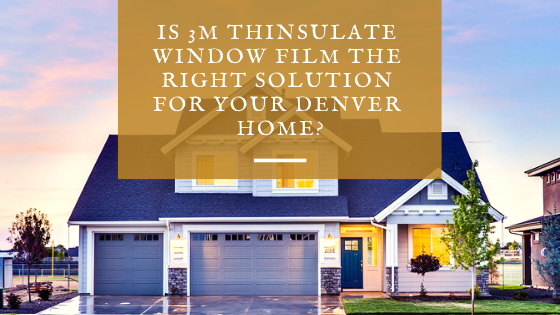 Previous Post Is 3M Thinsulate Window Film the Right Solution for Your Denver Home?